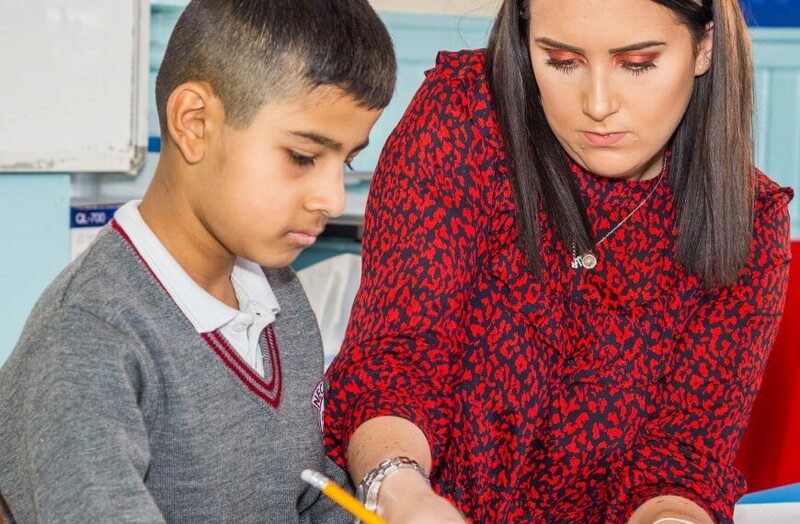 Here at Nechells Primary E-ACT Academy, we have undergone many improvements and are proud of the way we are moving into the future. 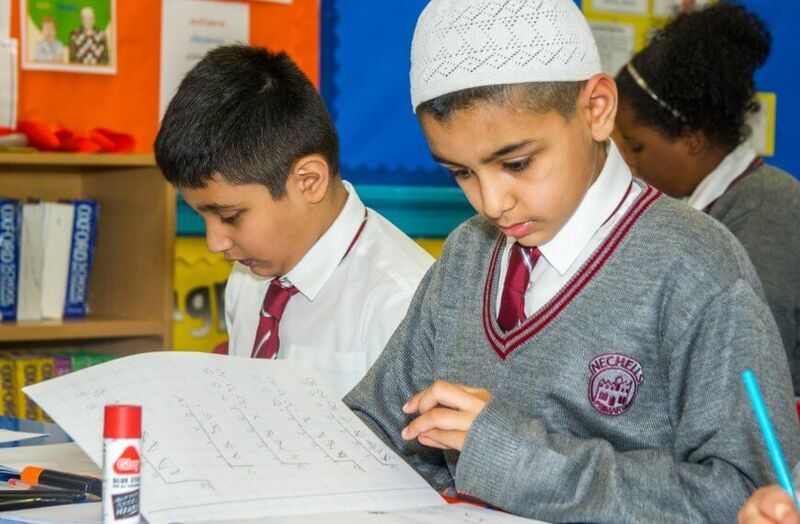 We offer your children learning in a smaller academy, with high levels of support. 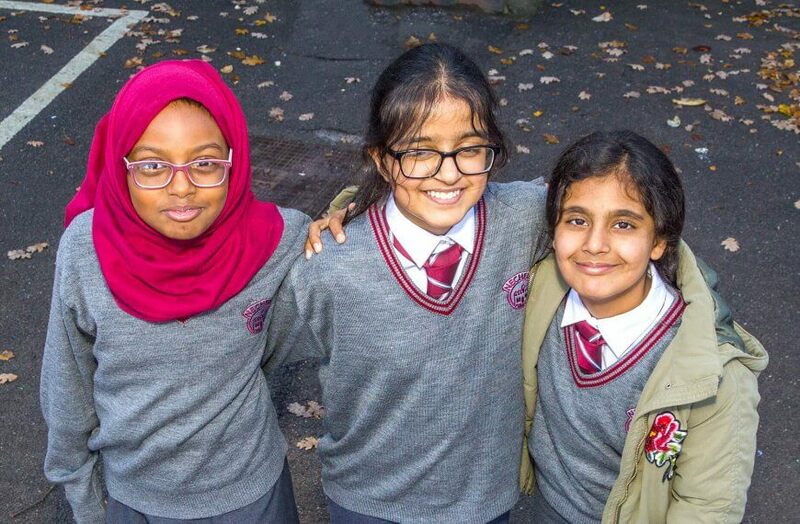 We are committed to a rich and diverse curriculum where children make good progress. 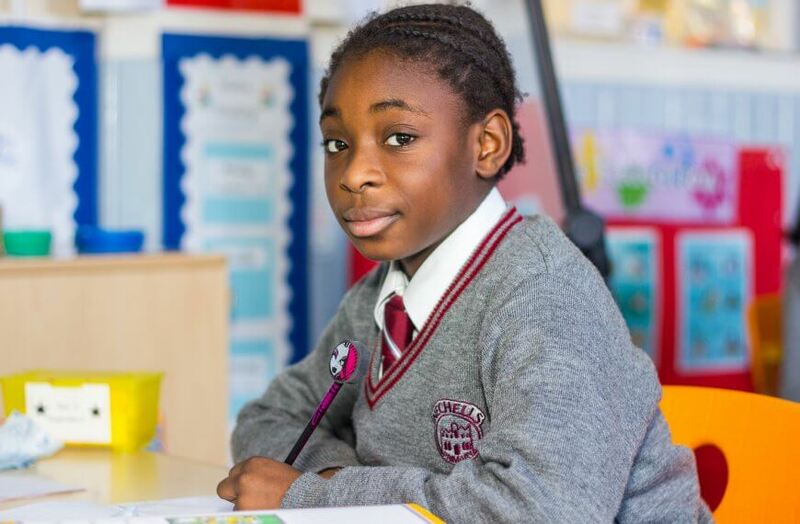 We aim to enable all children to reach their full potential. 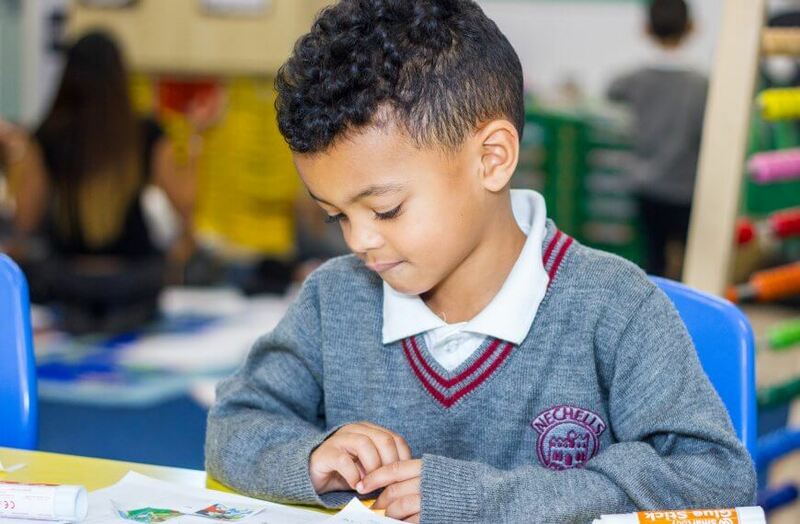 As an inclusive academy we believe that every child can succeed. Our curriculum is exciting, broad and balanced across all subjects whilst focusing on the teaching of core skills and knowledge. The children will experience different styles of learning in academy as well as trips out and visitors that relate to their topic work. 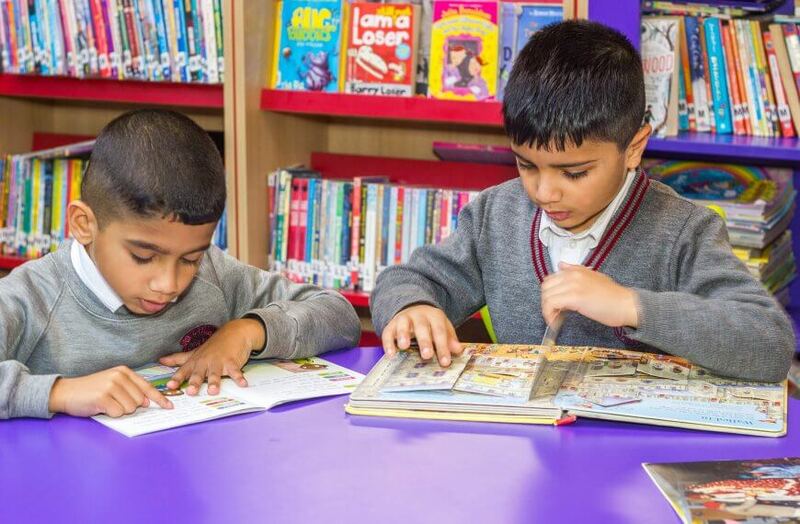 As part of this learning process, the children will experience visits to relevant places, visitors to the academy and the opportunity to use a wide range of resources.